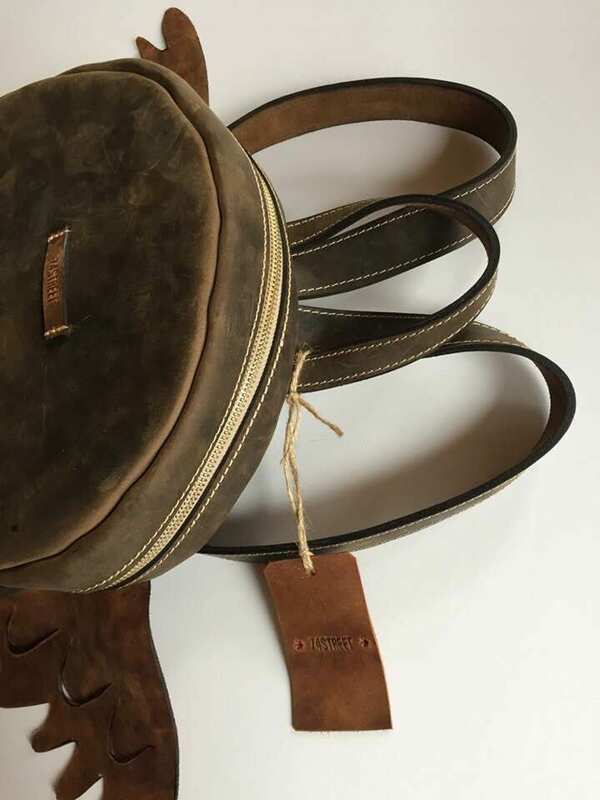 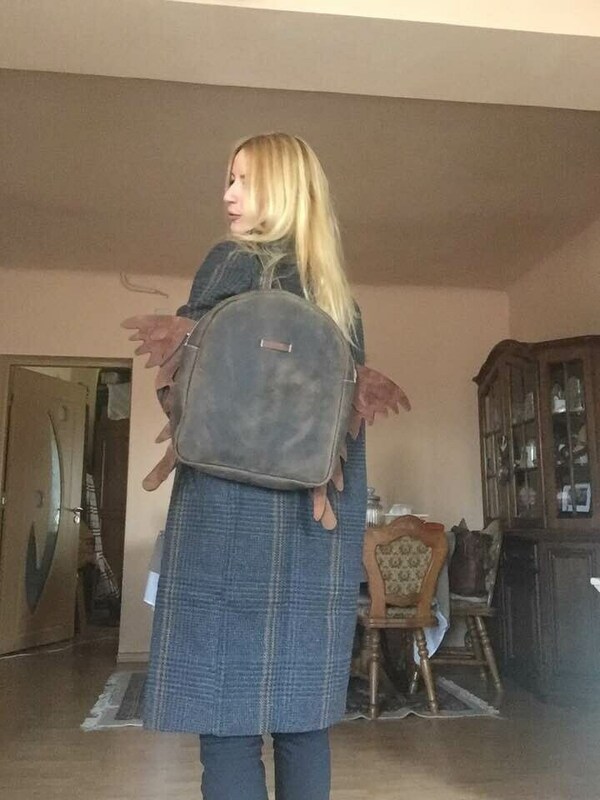 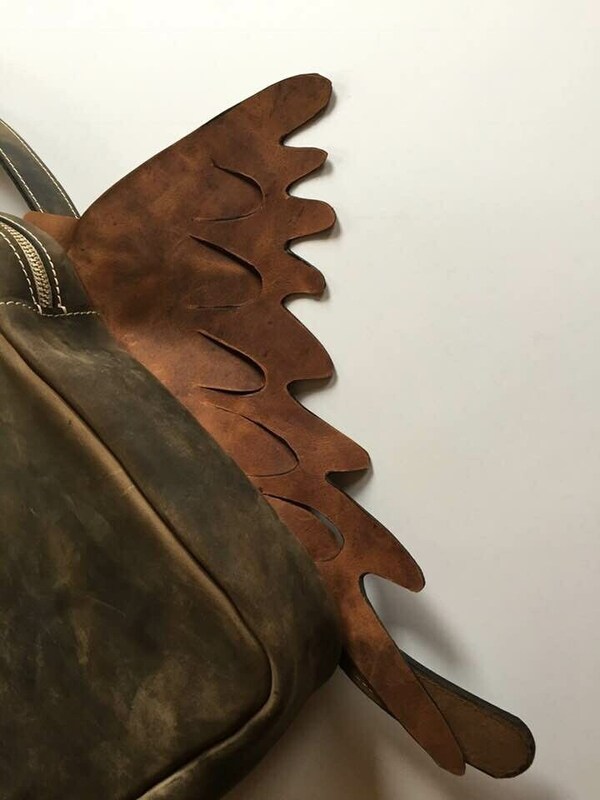 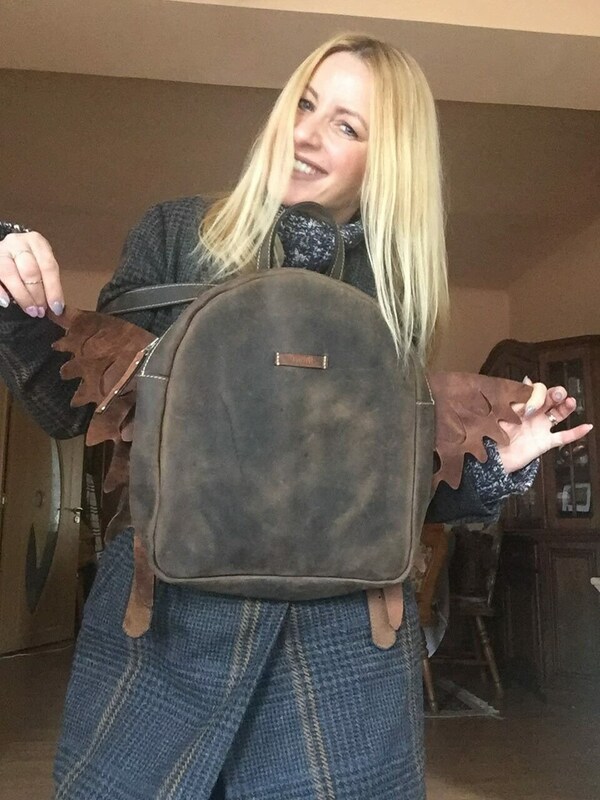 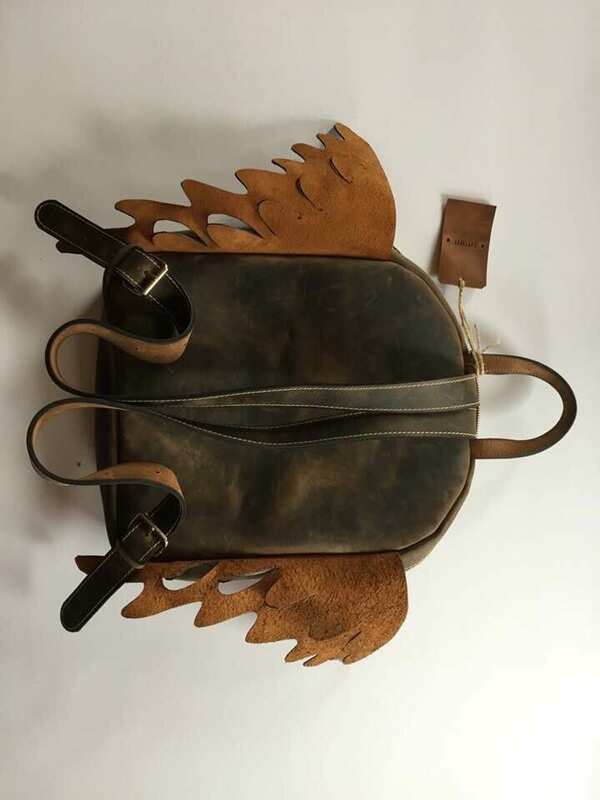 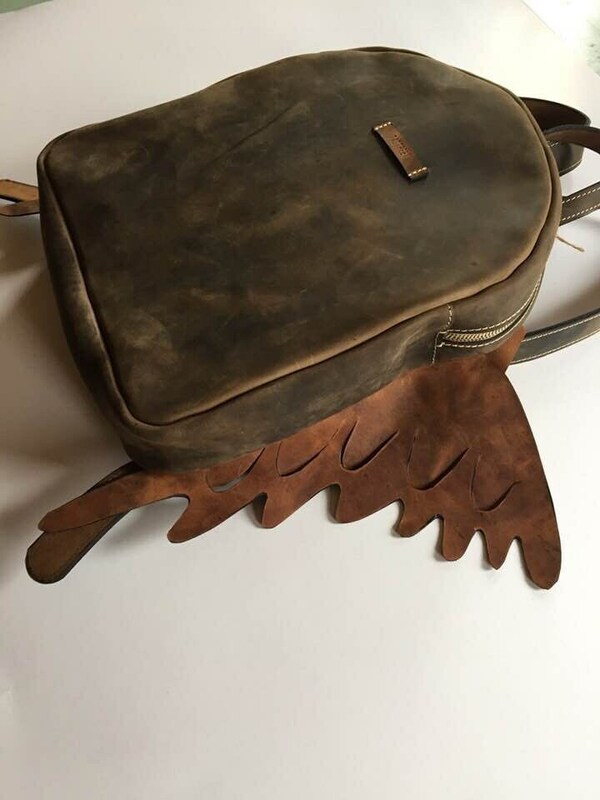 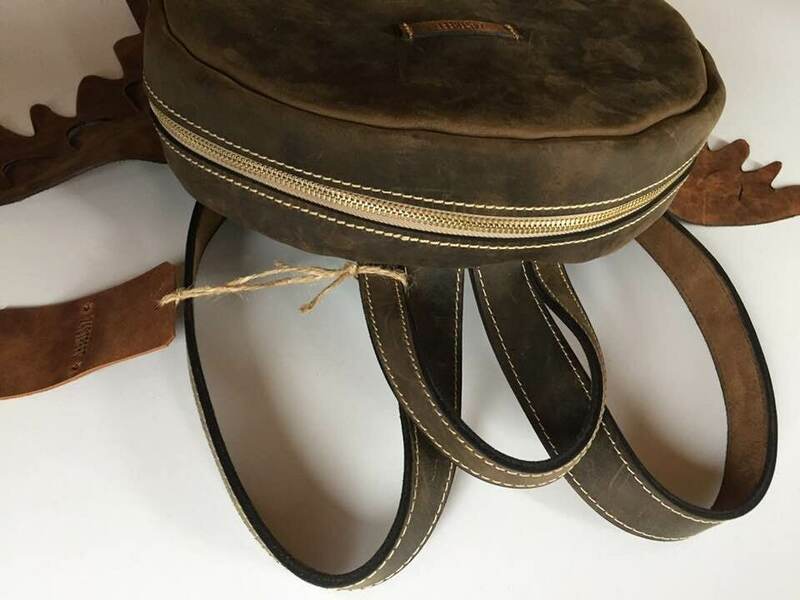 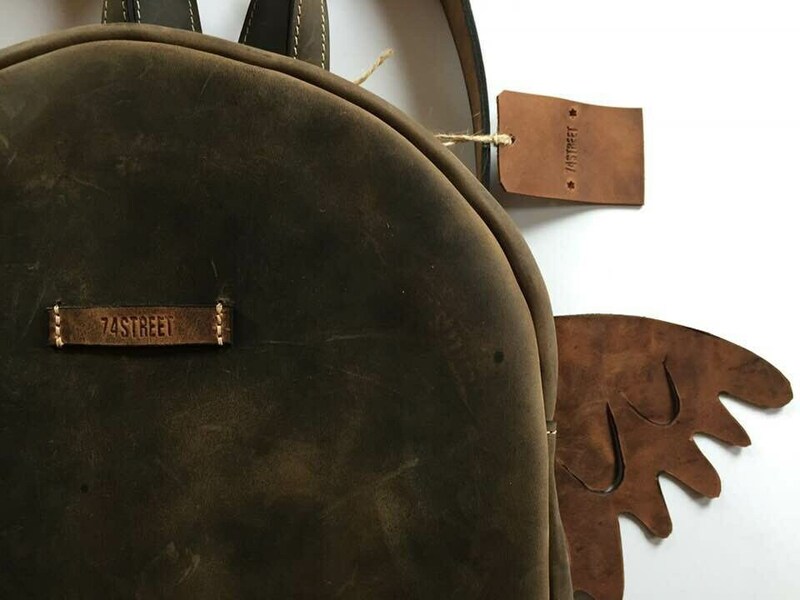 This is a life time guarantee backpack, made of a very resistant distressed brown full grain leather, accessorized with rezistant metal hardware, with a vintage bronzed distressed aspect, resistant fabric i, large pocket inside. 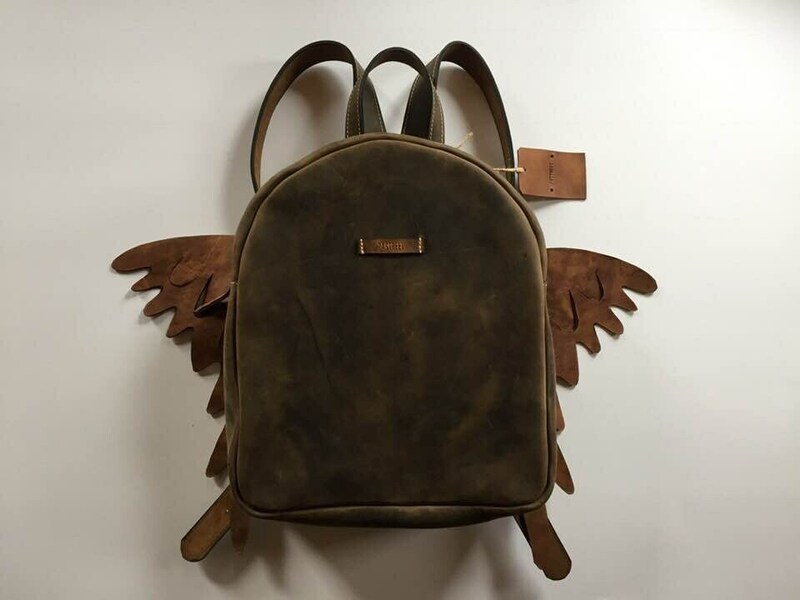 The angel wings in different shade are attached to show everyone the angel that you are. 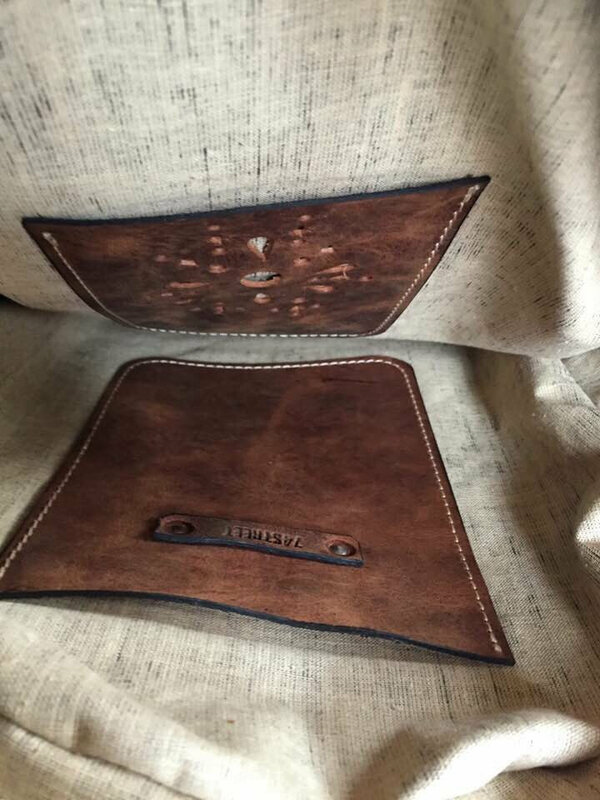 For any questions, please feel free to write us.